Prepare to be obsessed, pumpkin spice lovers. 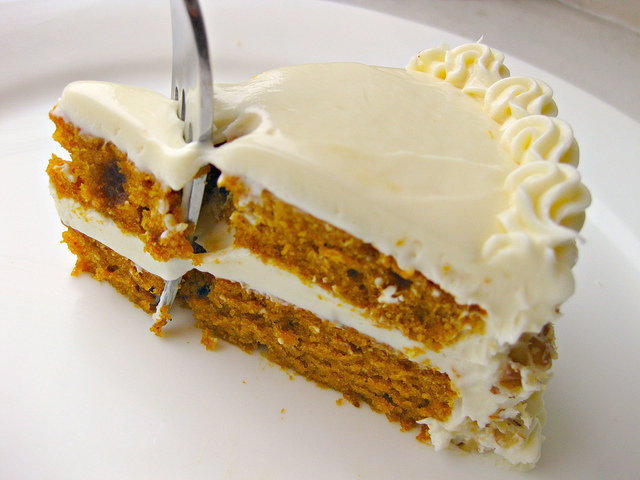 Rich, moist cake with the perfect blend of pumpkin spices, frosting and nuts. Outrageously delicious.